On December 31, 1986 local entertainer Tim McLoone and a group of his friends purchased the original Rum Runner from the Egidio family. 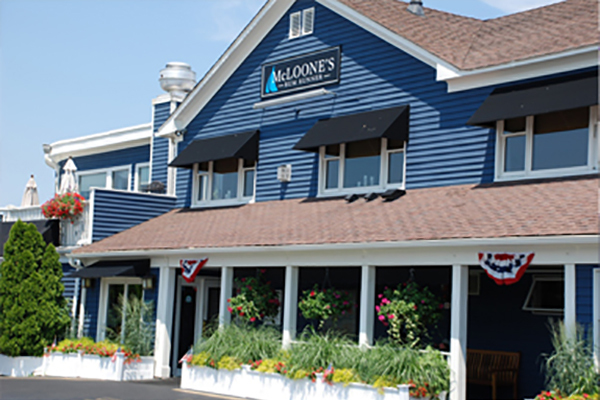 The following October, after considerable reconstruction, McLoone's Rum Runner finally opened to much fanfare. The excitement surrounding this new eatery was only amplified by the arrival of Bruce Springsteen on a nearly daily basis as he used the banquet room to rehearse his upcoming "Tunnel of Love" tour. Thus began a 25-year run, interrupted occasionally by some vicious storms, but then concluded with Superstorm Sandy's destruction of this beloved landmark in November of 2012. The decision to rebuild was a complicated one, particularly given the financial realities following Sandy but, in the end, it was an easy decision for Tim and Beth McLoone. Their greatest desire was to return to Sea Bright and be part of the rebirth of that great little town. 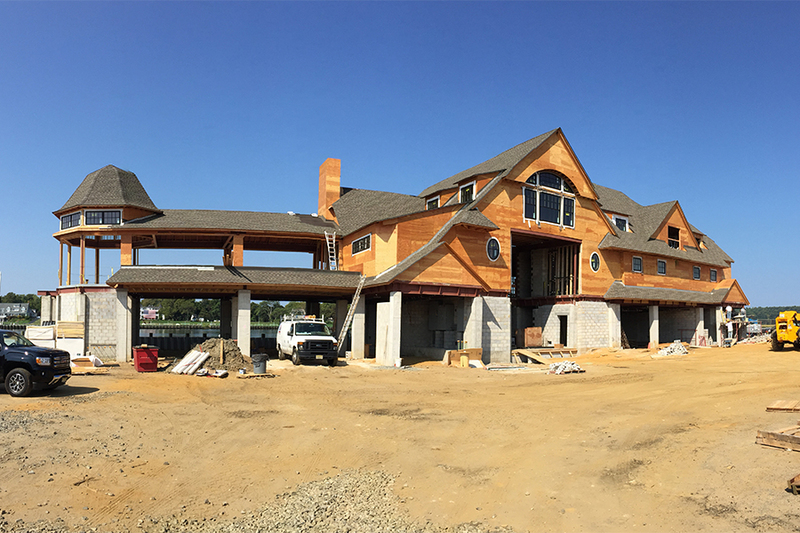 With the help of the Governor's Office, the EDA, Investors Savings Bank, the Borough of Sea Bright, and numerous professionals, including Rumson architects Anderson and Campanella, The Martin Group Construction Company, and Jana Manning Design, the plans were finally drawn and the Rum Runner began to rise again. 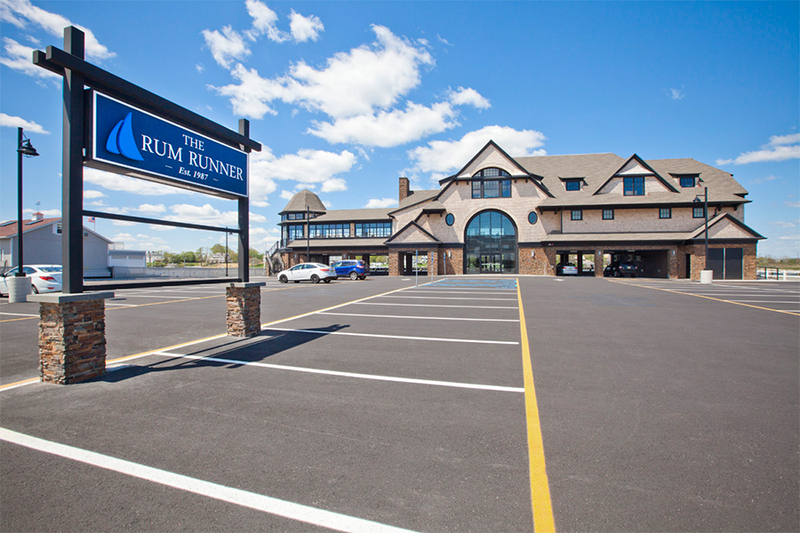 The Rum Runner reopened in May 2015.